A twenty-first century take on a 1960's classic design. The book gives step by step instructions for those new to boat building. Everything you need to know from building to launching. A twenty-first century take on a 1960's classic design. This boat can be built by anyone with a modicum of common sense and a few basic woodworking skills and tools. 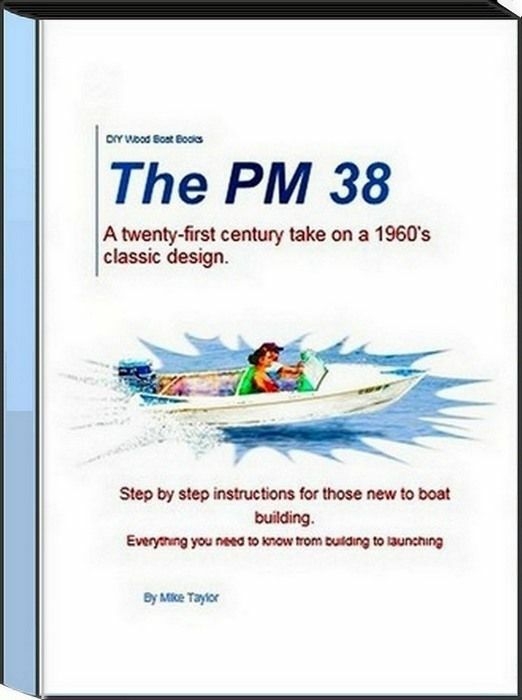 The book gives step by step instructions for those new to boat building. Everything you need to know from building to launching including advice on the selection of materials, the tools you will need, modern plywood building techniques and culminating with advice on how to launch your finished boat.